Of all the psychological theories in the West, that of Carl Jung stands out as most applicable to Tarot. 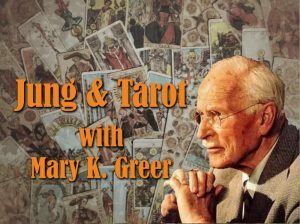 In these two classes, professional Tarot author, reader and teacher extraordinaire, Mary K. Greer, reveals ways to apply Jung’s psycho-therapeutic approach to Tarot readings. Jung wrote about Tarot on several occasions, seeing it as depicting archetypes of transformation like those he found in myths, dreams and alchemy. He described its divinatory abilities as similar to the I-Ching and astrology, and late in life established a group who attempted to integrate insights about a person based on multiple divination systems including Tarot. Learn how to apply Jung’s technique of “active imagination” to Tarot. Explore a couple of spreads that serve as mirrors of the psyche and show challenges and breakthroughs in the individuation process. Bring a Tarot deck as you’ll also draw cards for at least one Jungian spread for yourself. Discover how a Jungian approach can deepen your personal insights into the cards. Learn how to assist another with their inner work. Mary also discusses the pitfalls and the boundaries required when a Tarot reader utilizes this material. 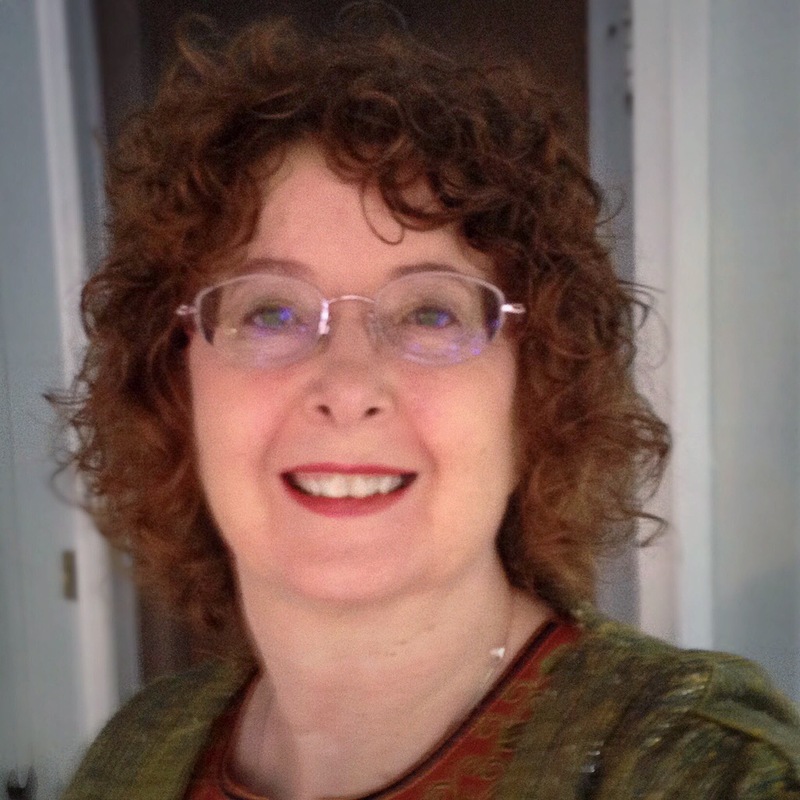 Mary is an independent scholar, writer, teacher and professional Tarot reader. Her interest in Jung coincided with her introduction to Tarot nearly 50 years ago, influencing her reading style from the beginning. Mary studied Jung while doing doctoral studies in East-West Psychology at the Institute of Integral Studies in San Francisco, and continued for over 20 years via a Jungian study group that met three times a month. Mary recently taught a Jung and Tarot workshop at the C. G. Jung Institute of San Francisco. With more than ten books and 48 years experience in Tarot, Mary K. Greer pioneered many of the Tarot reading methods used today, including reading Tarot for yourself and methods that are interactive, transformational and empowering. In 2007, Mary received the International Tarot Lifetime Achievement Award from the Association for Tarot Studies and is a research partner in Le Tarot Associazione Culturale (Italy). She also received the 2006 Mercury Award from the Mary Redman Foundation for “excellence in communication in the metaphysical field,” and the 2006 Coalition of Visionary Resources (COVR) award for best divination book. She has lived in Japan, Germany, England and Mexico and in six states within the U.S., and continues to travel around the world teaching. She currently produces Mary K. Greer’s Tarot Blog at https://marygreer.wordpress.com. Video recordings of the two classes are available as MP4 files. They can be viewed on PCs using Windows Media Player and on Macs using the free VLC multimedia player for Mac operating systems which can be downloaded here.